Green Building Consulting, the area’s most renowned source for green building energy modeling, testing, certifications, and knowledge, has established Green Building University (GBU). GBU will offer educational sessions on all aspects of green building. Led by Barb Yankie, and co-hosted by some of the fields most respected names, GBU plans on delivering education to the regions builders, developers, architects, designers, engineers, consultants, contractors, and anyone else in need of a greater understanding of green building practices, strategies, implementation and implications. To accomplish these goals, Green Building Consulting has expanded their corporate offices in downtown Cincinnati to house the new Green Building University Training & Showcase Center. The Center, housed in an 1898 Italianate historic building, has been upgraded to showcase some of the green building industry’s best practices and products. These installations serve as inspiration to the many participants of GBU’s educational sessions for solutions to many of today’s green building challenges. Phase 1 of the EnergyLogic Academy HERS Rater Training covers all of the classroom knowledge necessary to become a HERS Rater. Phase 1 is online and can be completed anywhere and is designed to allow participants to navigate through the knowledge base needed for a HERS Rater at the users own pace. The course prepares students for the extensive knowledge needed in building science, building materials, integrated construction processes, HVAC equipment, and diagnostic testing equipment and processes. The HERS Rater Training online course covers the core knowledge for the HERS Rater certification. By enrolling in our self-paced, open enrollment course, you will have 90 days to complete the training. You can complete the training at your own pace, and you do not need to take the whole enrollment period if it is not needed. There are 24 modules in the course – each module will take a minimum of 2 hours to complete, with some taking over 4 hours. Phase 2 is 4 days of field training designed to introduce the HERS Rater inspection processes and diagnostic testing. During the field training we will complete 2 practice ratings according to the RESNET training standard. Practice ratings will be performed on an existing and new home. This is an instructor facilitated course. Students will have one-on-one instruction on the testing equipment. Much of the field work will be done in a group setting where peer to peer interaction is used to complete the practice ratings. Complete all online course work. Purchase and practice using the RESCAZ Simulator prior to attending the field training. LEED Green Associate is the introductory level of accreditation and sets you apart from your competition as a green building expert. 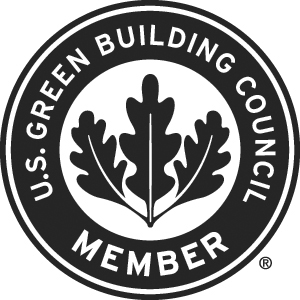 Developed by U.S Green Building Council, LEED (Leadership in Energy & Environmental Design) is the universally accepted green building system and covers all elements of building construction including: site, water, energy, materials, air quality, & design innovation. The Green Associate Exam Handbook contains over a dozen separate documents and resources that are considered "primary sources" for the exam. This seminar combines the most important information from these resources into an accessible, comprehensive workshop, creating a focused and organized study path for exam candidates. Register today for a Green Associate Seminar in your city! This 8 hour course provides an introduction to the LEED for Homes rating system and delivery model. The course addresses the intents and requirements of prerequisites and key credits within the rating system while providing real world examples of strategies to meet them. The course also identifies the roles and responsibilities of key stakeholders and a LEED for Homes project and is designed to prepare the professional to plan for key considerations and requirements for the LEED certification process. Led by official USGBC LEED FacultyTM who are LEED and facilitation experts, this workshop provides an understanding of the scope of the LEED for Homes rating system. The course examines all prerequisites and credits in LEED for Homes' eight credit categories: Location and Linkages, Sustainable Sites, Water Efficiency, Energy & Atmosphere, Indoor Environmental Quality, Materials & Resources, Awareness and Education, and Innovation and Design Process. The workshop introduces all of the credits, going into detail on the goals, intents, requirements, and strategies of prerequisites and select key credits. The course also reinforces understanding of synergies between credits, and provides an overview of the LEED certification process, including basic verification considerations. Throughout the day, participants will engage in discussions and interactive activities based on real-life projects to enforce what is taught about LEED for Homes prerequisites, credits, and concepts. This workshop is intended for professionals who are already familiar with LEED (see recommended prior knowledge below). It is appropriate for individuals who are seeking an understanding of the LEED for Homes rating system, whether they are pursuing GBCI's LEED AP Homes credential or simply need to apply the rating system in their job. The course addresses the responsibilities of key stakeholders in LEED for Homes projects, including but not limited to residential owners and managers, builders, architects, designers, subcontractors, engineers, and decision makers who want to better understand specifics of the LEED for Homes rating system. • Lunch and refreshments This course is eligible for the GBCI credential maintenance program and, like all USGBC LEED education programs, meets GBCI eligibility requirements for the LEED Green Associate. • Identify the types of projects which are eligible. • Recognize the roles and responsibilities of key stakeholders in the LEED certification process. • Recognize goals, intents, and requirements of prerequisites and key credits, and strategies to meet them. • Identify synergies between LEED credits. • Plan for key considerations and requirements for the LEED certification process. Green Raters provide in-the-field verification services at each and every LEED BD+C: Homes and LEED BD+C: Multifamily Midrise Project. 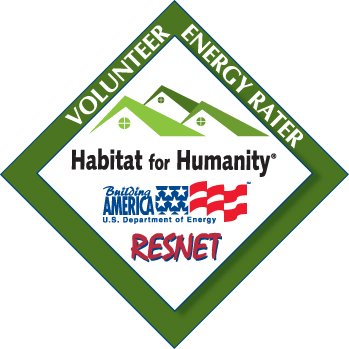 Green Raters play a critical part in Homes certification. With tens of thousands of registered projects, the demand for qualified Green Raters is growing every day. The two-part LEED for Homes Green Rater Training is designed to prepare qualified participants to provide verification services on LEED for Homes projects. Applicants must meet/submit initial qualifications and complete a two-part training (this two-day workshop and an online course component). Following the training, participants will take a computer-based exam provided by the Green Building Certification Institute (GBCI) and complete a mentorship on real projects before earning the LEED for Homes Green Rater Certificate. This training is intended for professionals with a minimum of three years’ experience in the residential construction industry and basic residential green building knowledge who are interested in providing verification services on LEED for Homes projects. Those with a background in on-site verification and/or energy rating are particularly qualified. 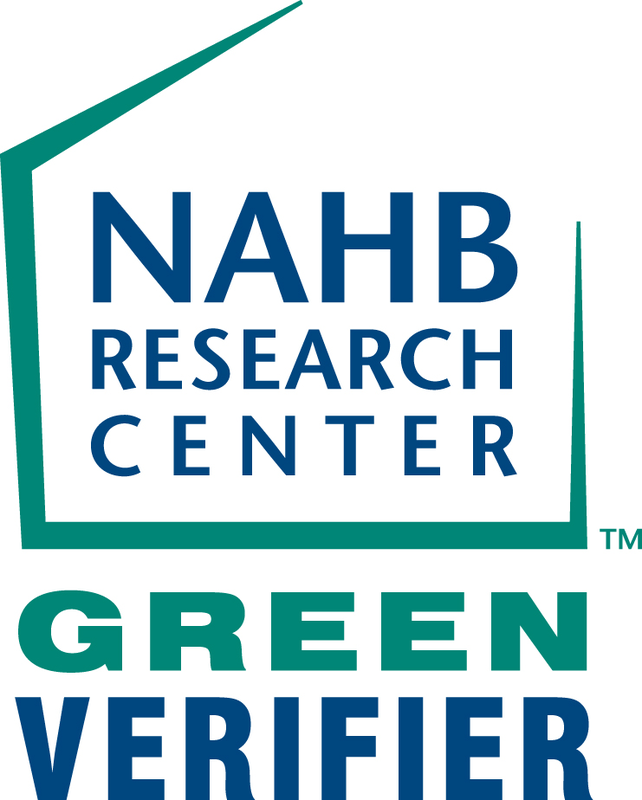 Submit LEED for Homes Green Rater Eligibility Qualifications. Step one: Complete the Green Rater Eligibility Qualification process. When you register for Green Rater Training, you are registering for both Part 1 and Part 2 of the Green Rater training. Access to Part 1 will be emailed to you once your registration is confirmed. Upon passing the exam, candidates will be recognized with a Green Rater in training status. Establish an agreement with a LEED for Homes Provider organization. Complete the Green Rater mentorship within 24 months of passing the exam. After completing the mentorship, you will receive your LEED for Homes Green Rater certificate. Maintain your certificate by verifying a minimum of 2 projects per 2 years. Barb Yankie got involved in the Energy Efficiency industry in 1999 and expanded into the Green and Sustainable area in 2004. She is currently a member of the Board of Directors of RESNET and the USGBC Cincinnati Regional Chapter. Some of her current accreditations include: LEED for Homes Provider, LEED AP Homes, USGBC LEED Faculty, LEED Green Rater, LEED for Homes QAD, RESNET QA/Rating Provider, Enterprise Green Communities Technical Advisory (TA) Provider, HERS Rater, NAHB Green Verifier, and LEVEL II Infrared Thermographer (ASNT Compliant). 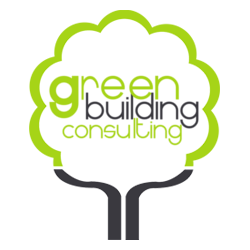 If you have any questions about Green Rater eligibility, working with a LEED for Homes provider, or this class, please contact Green Building Consulting ((513) 381-1470).